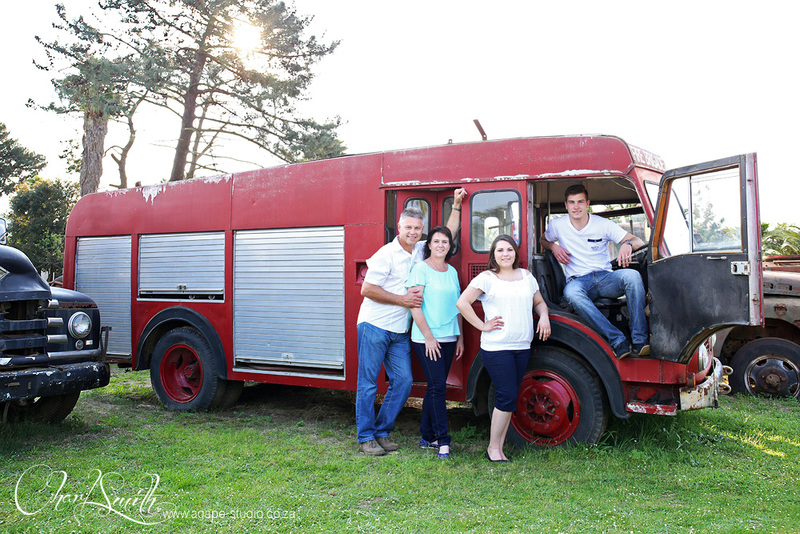 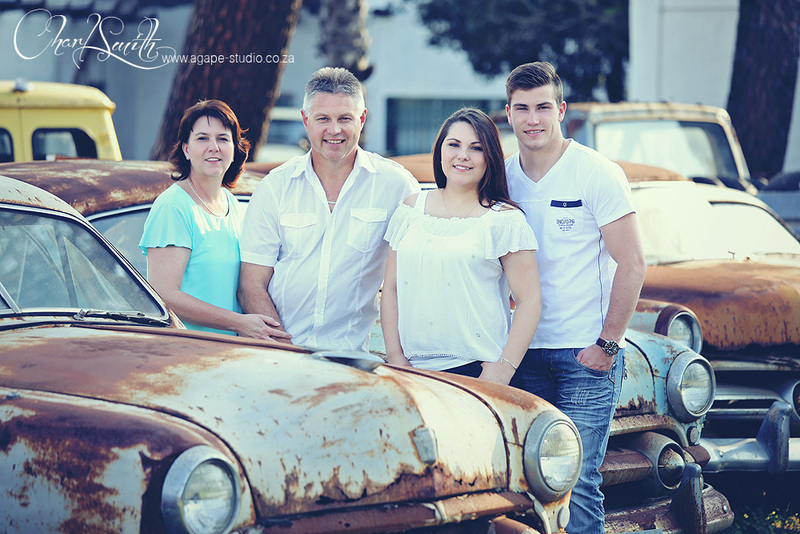 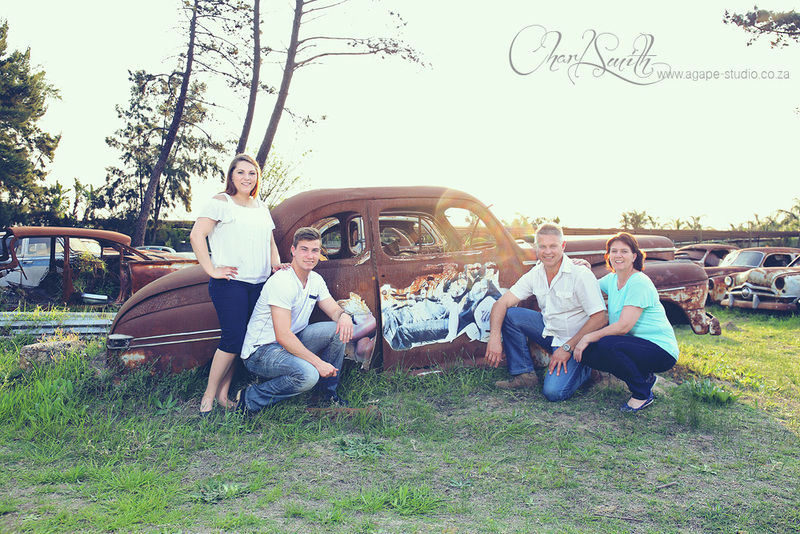 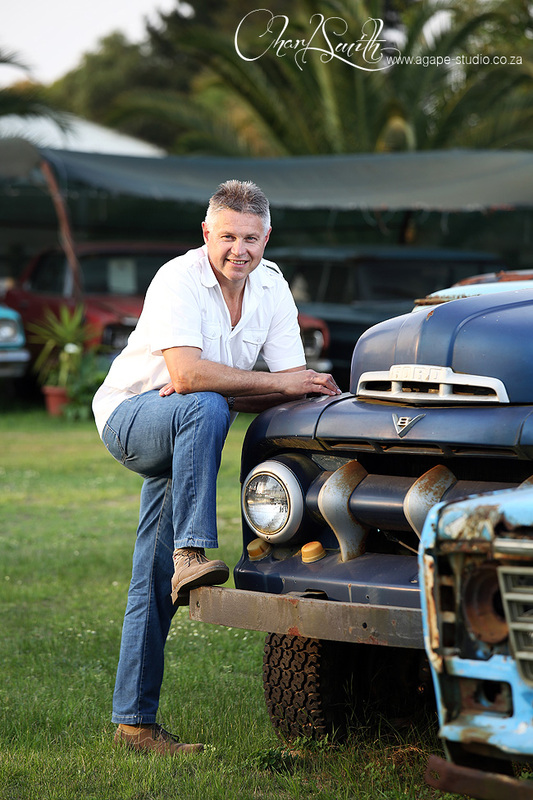 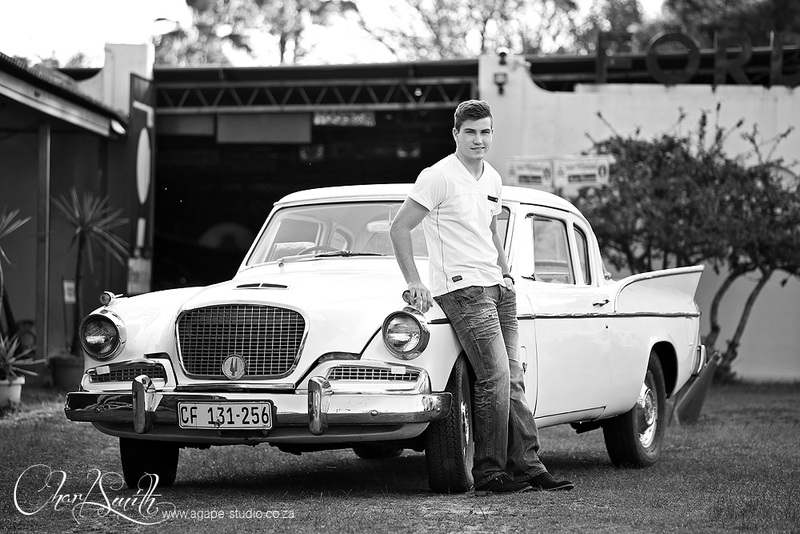 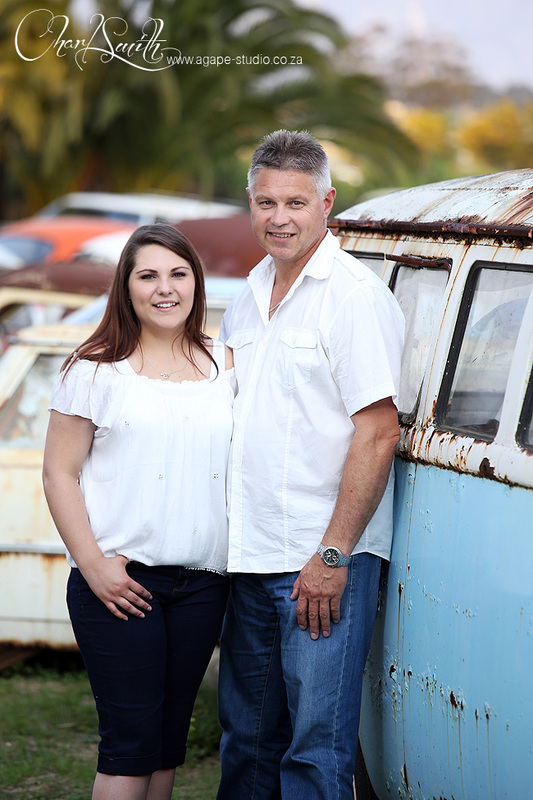 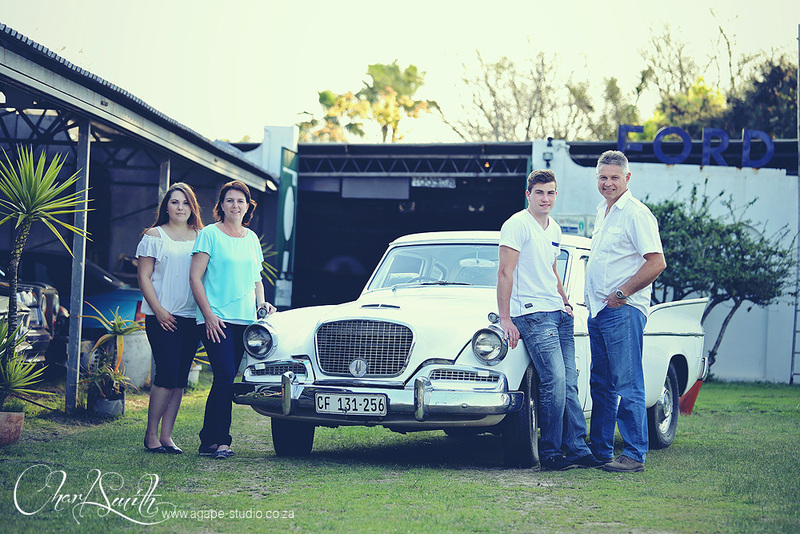 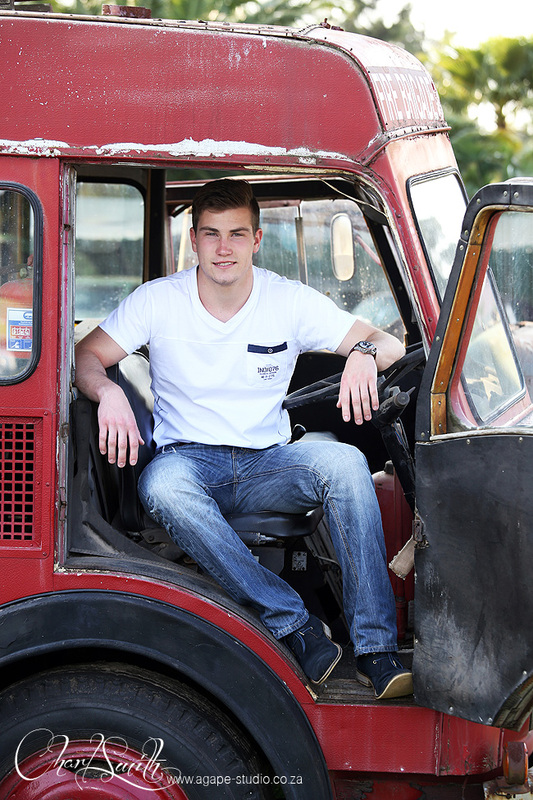 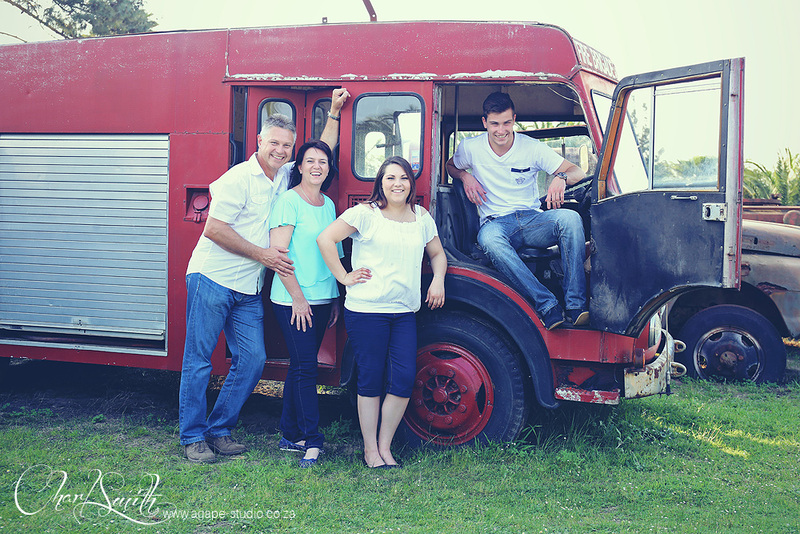 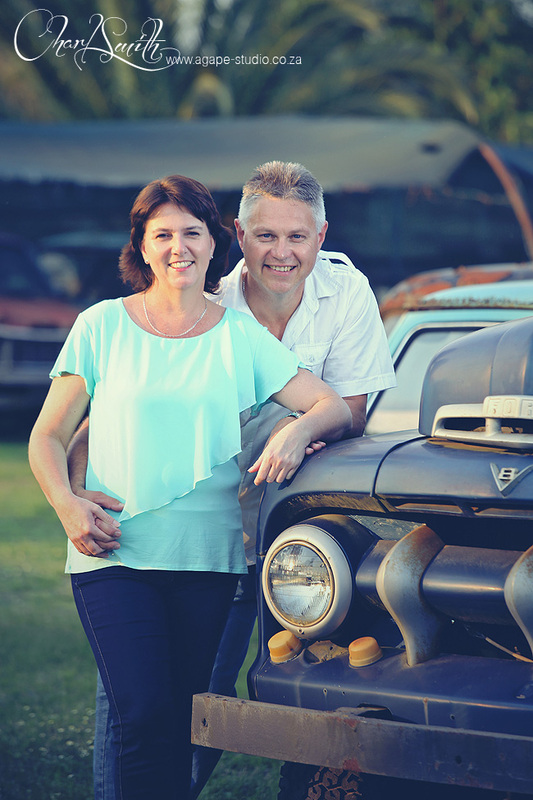 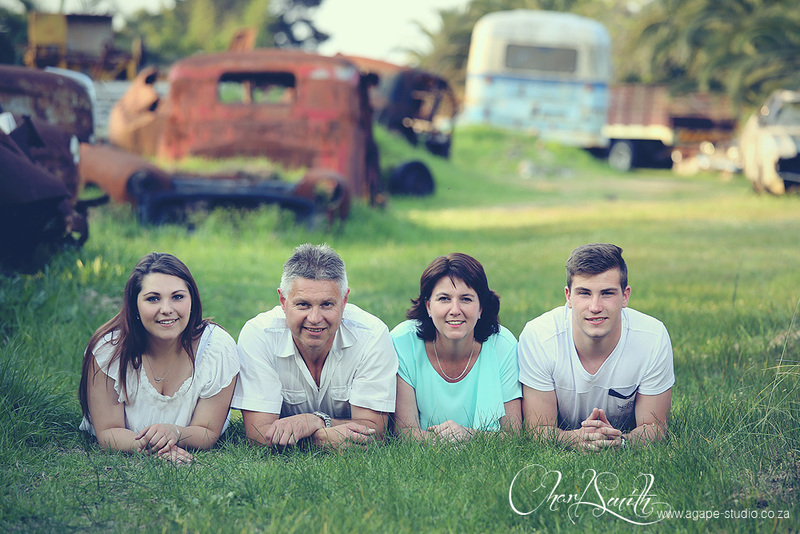 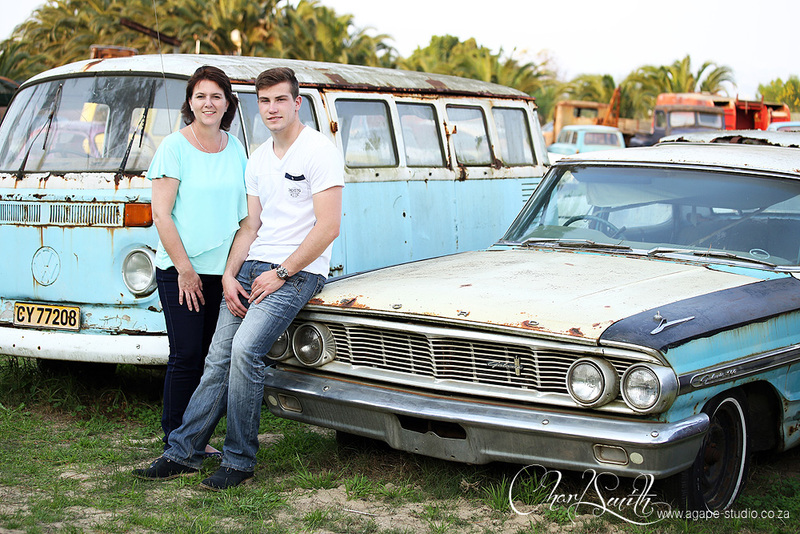 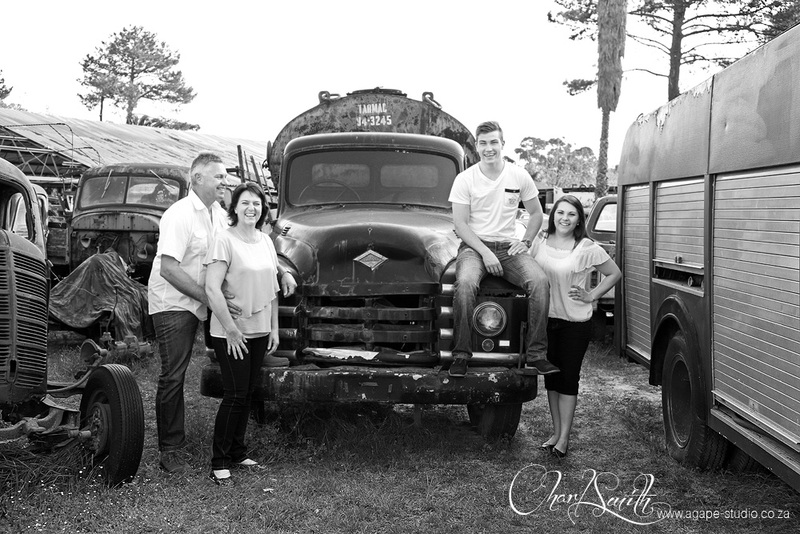 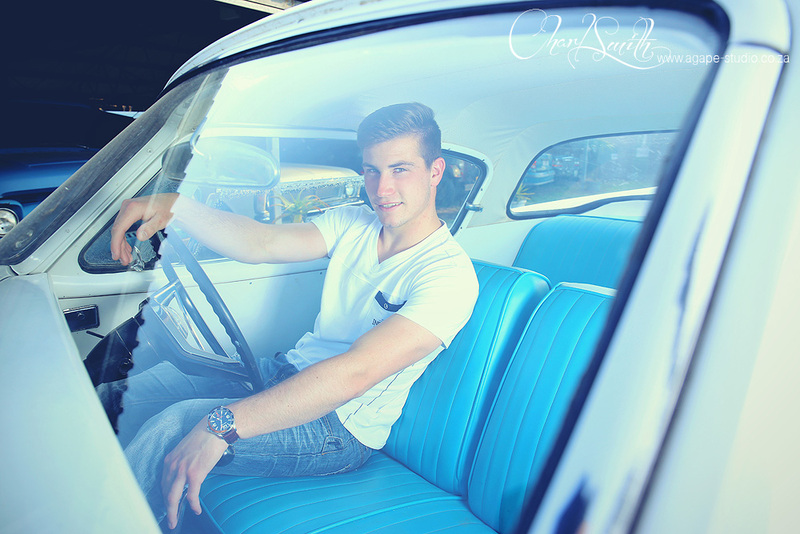 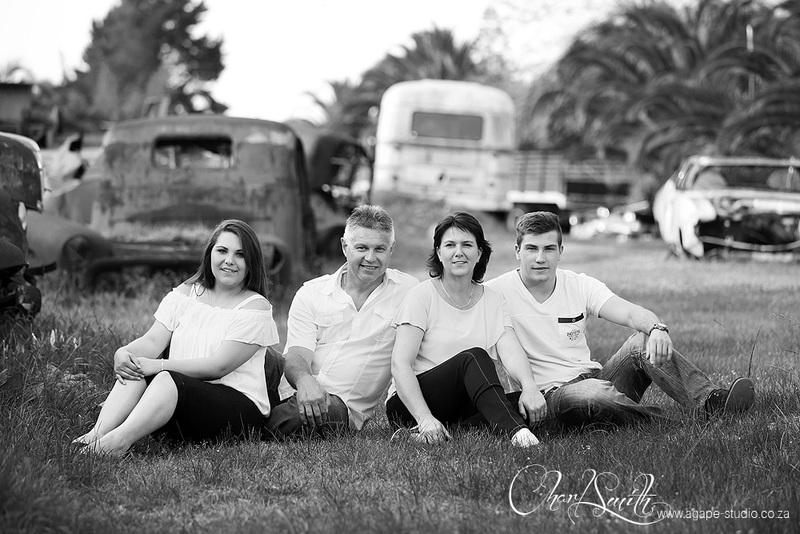 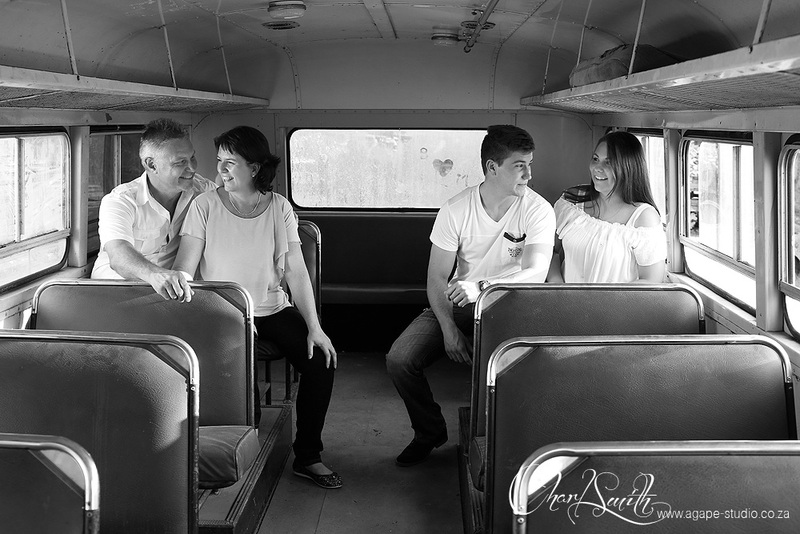 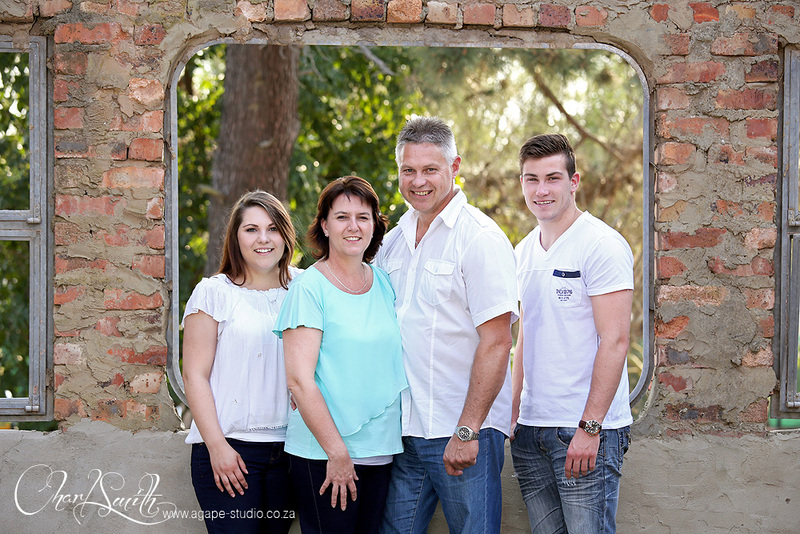 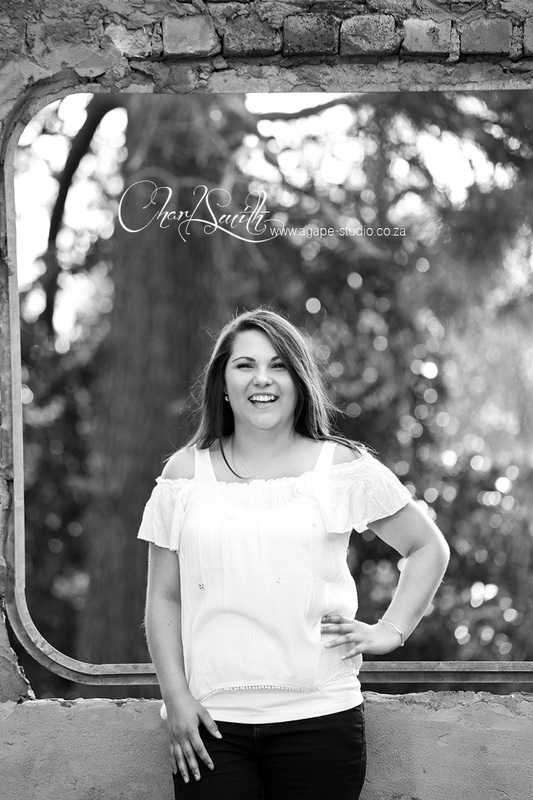 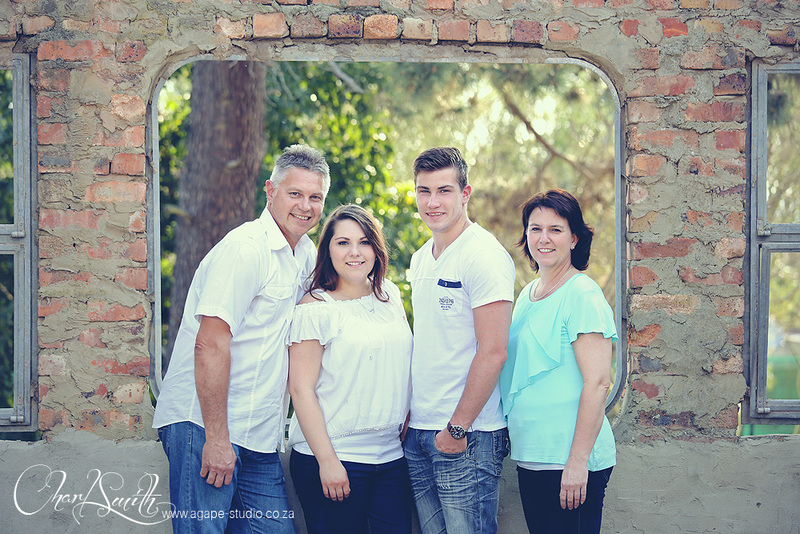 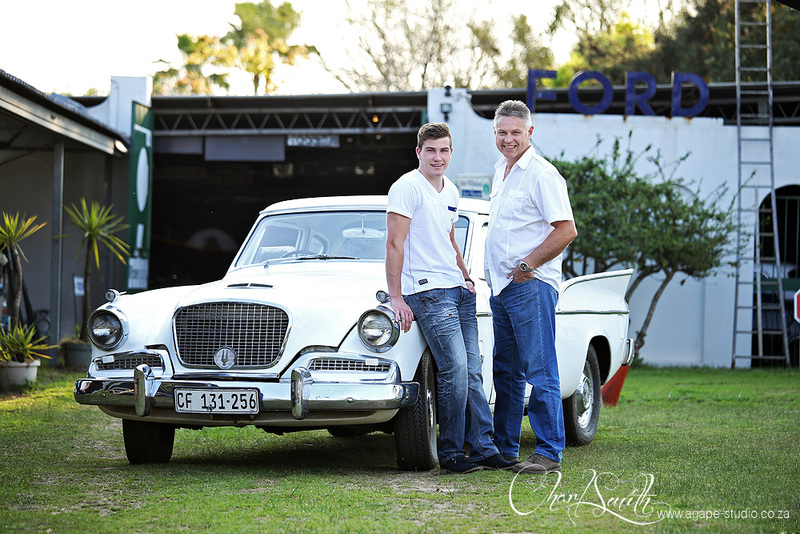 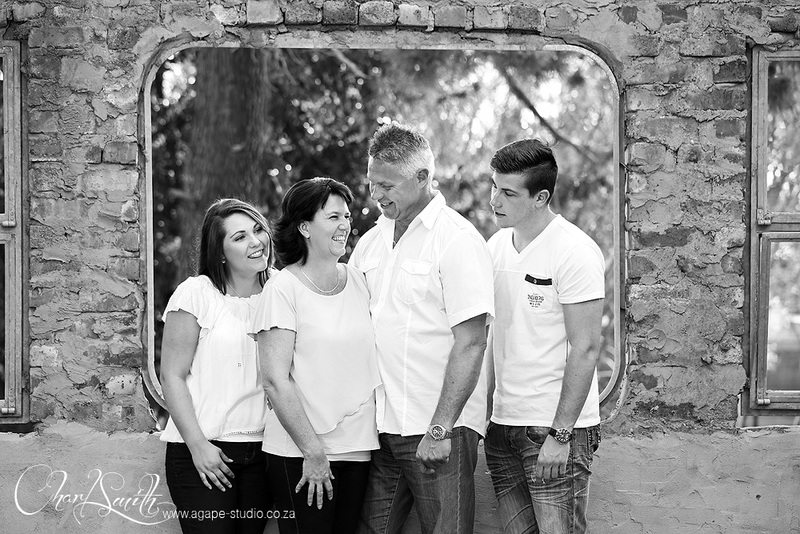 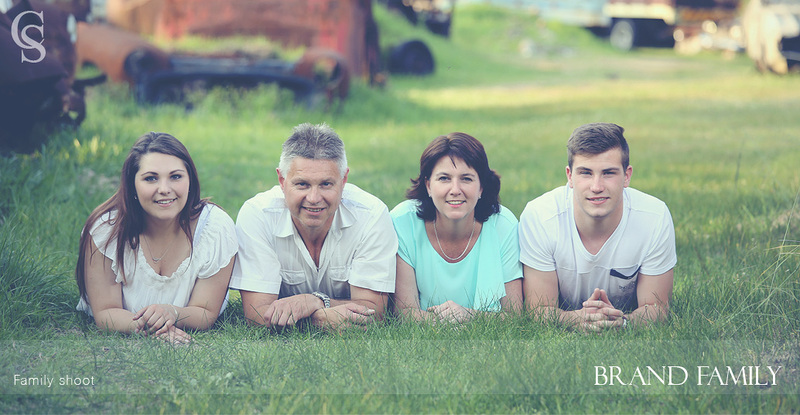 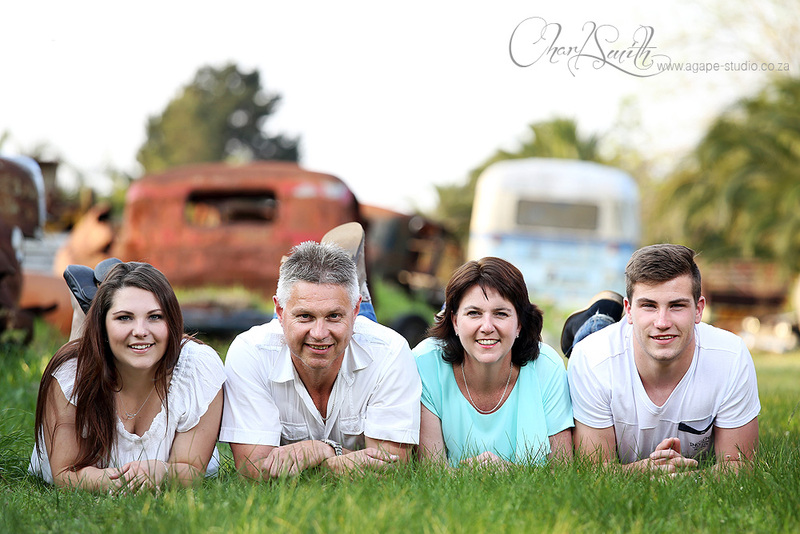 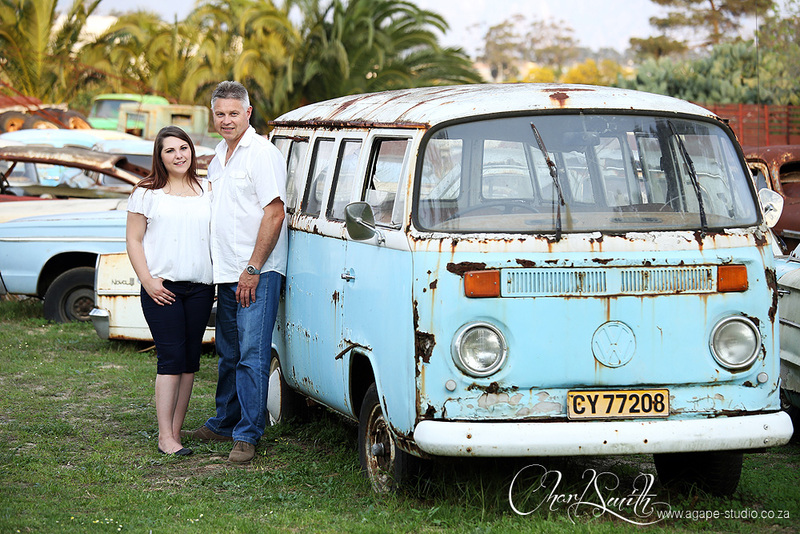 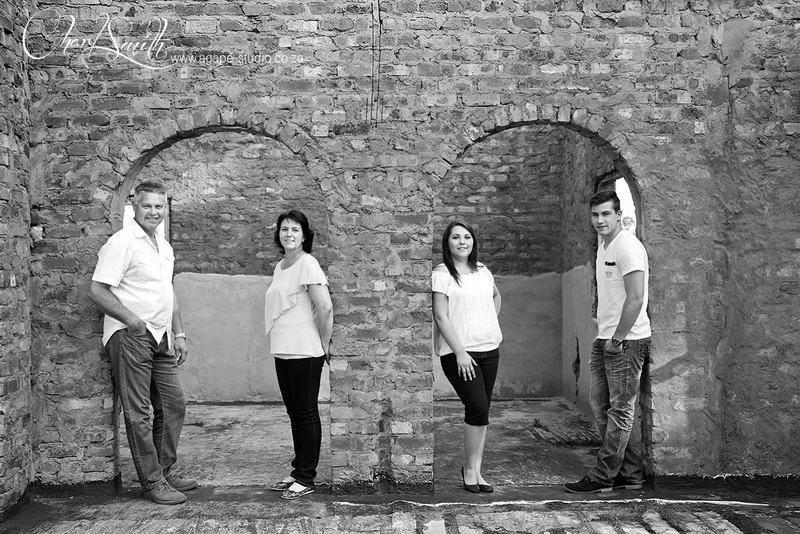 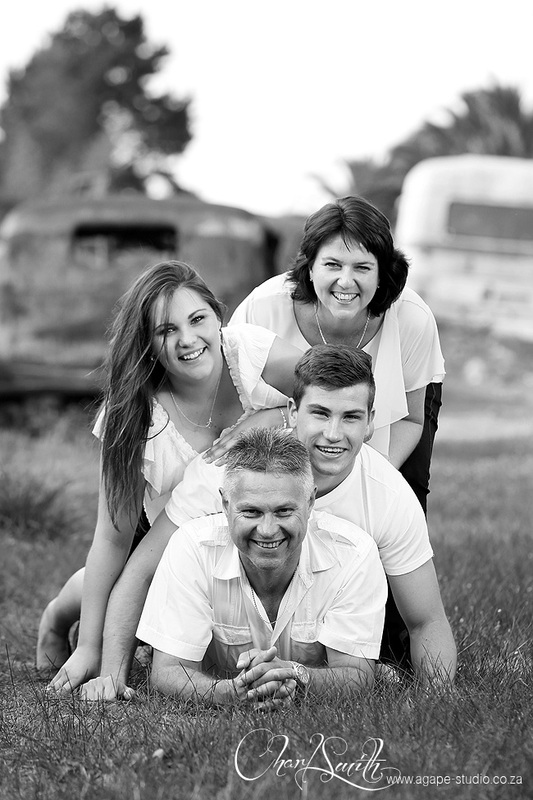 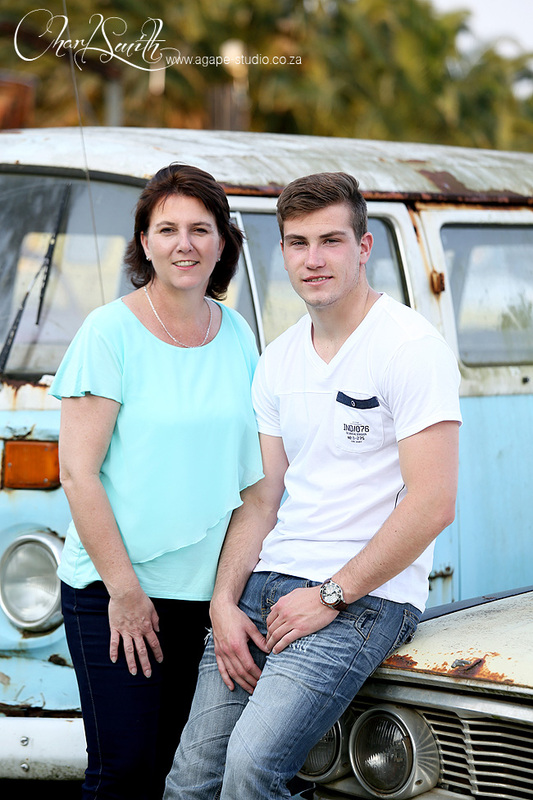 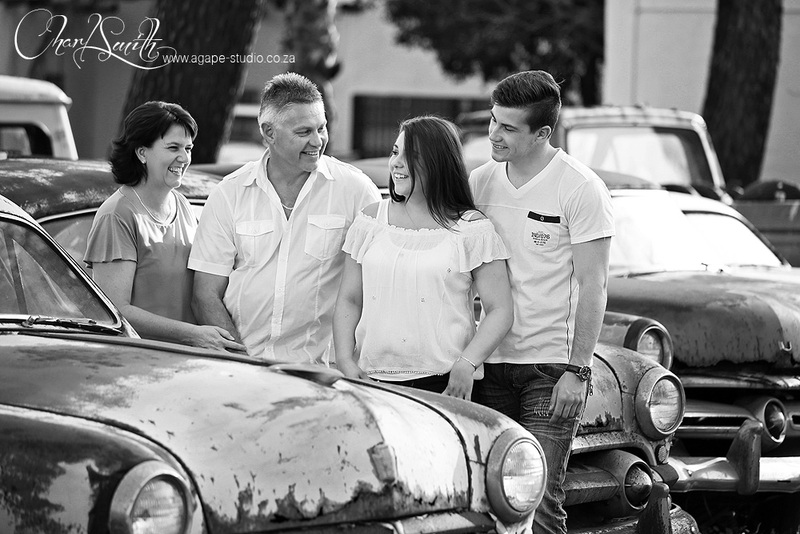 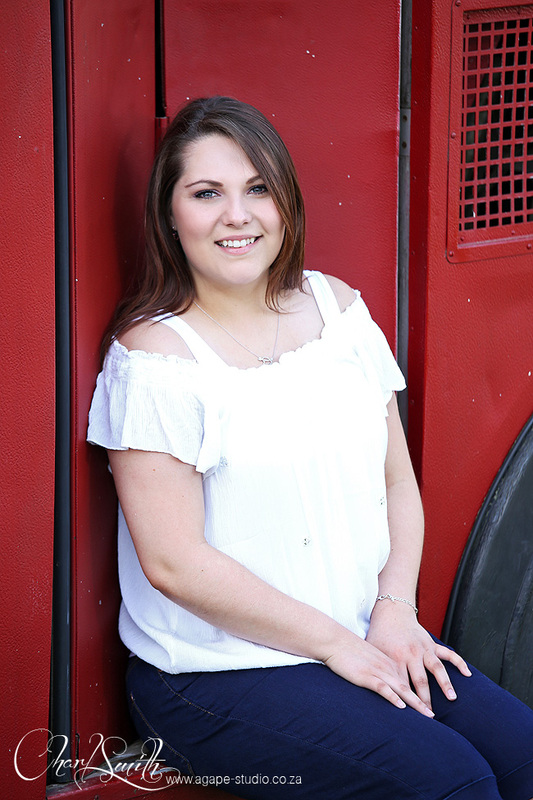 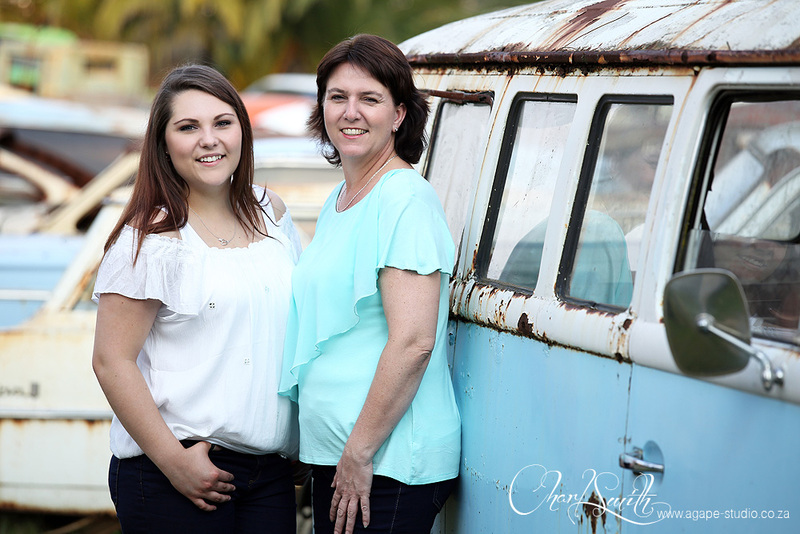 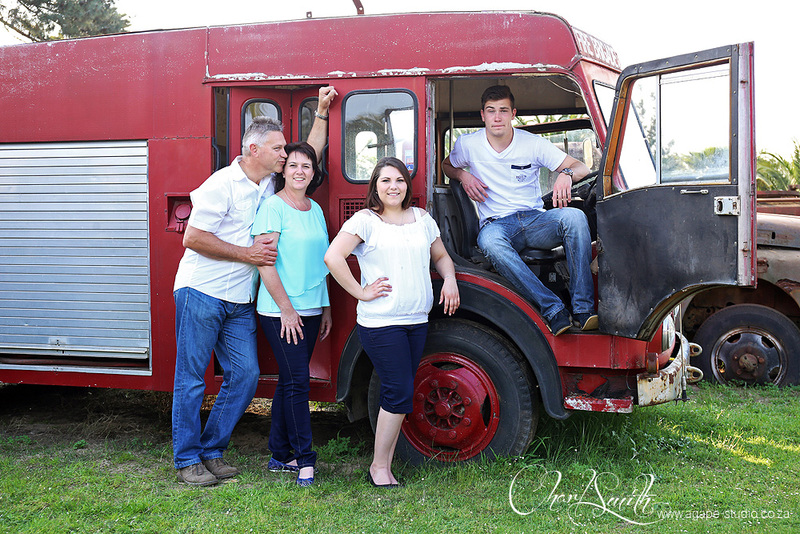 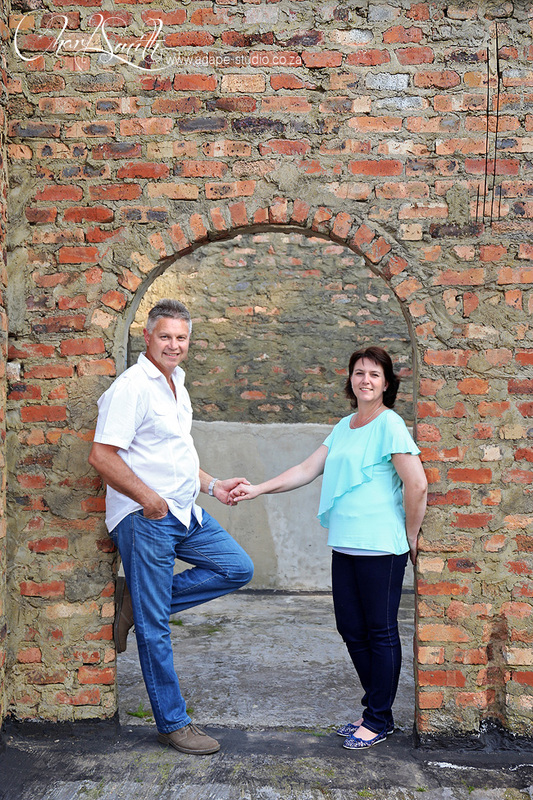 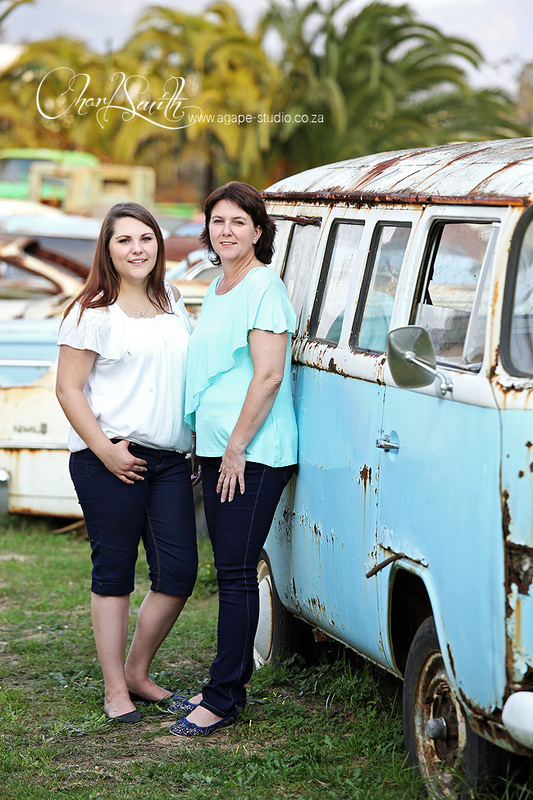 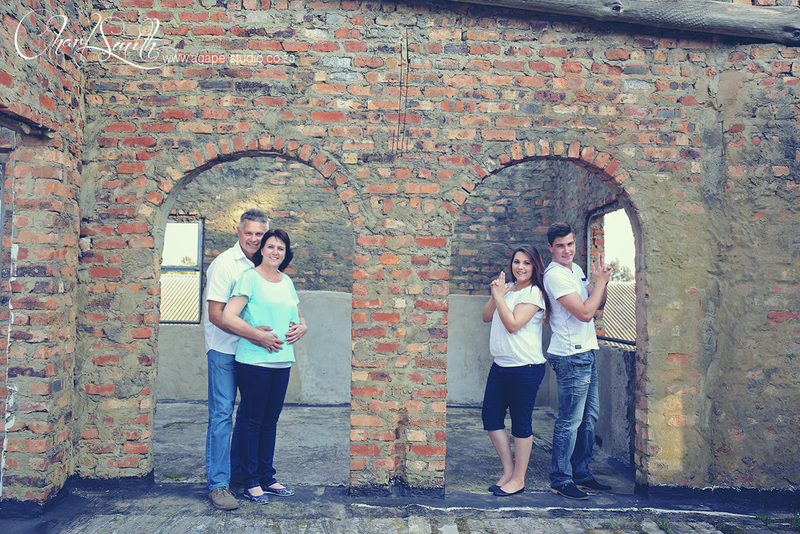 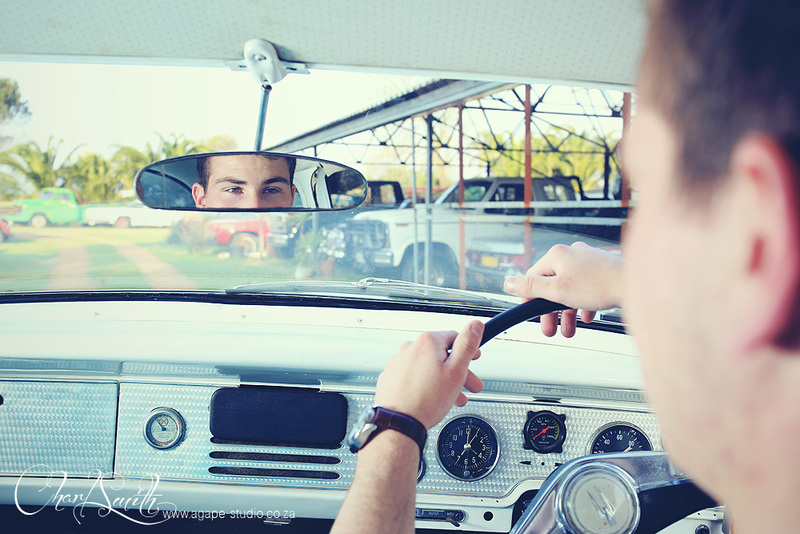 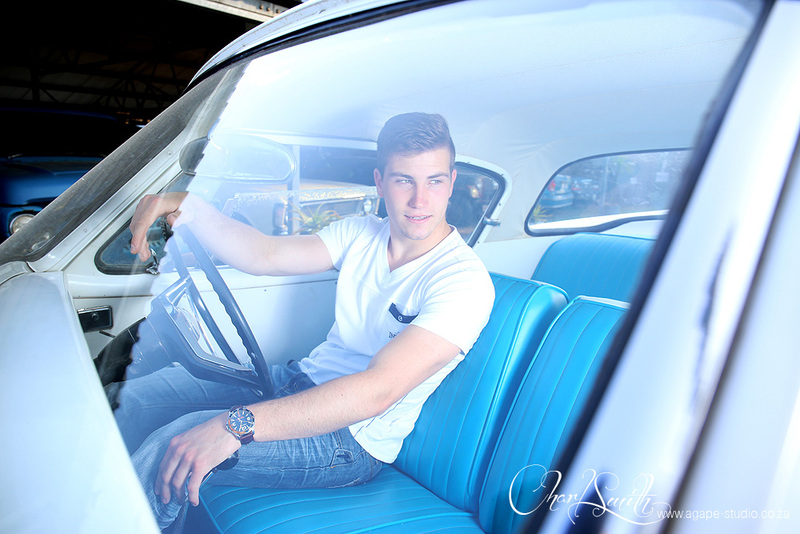 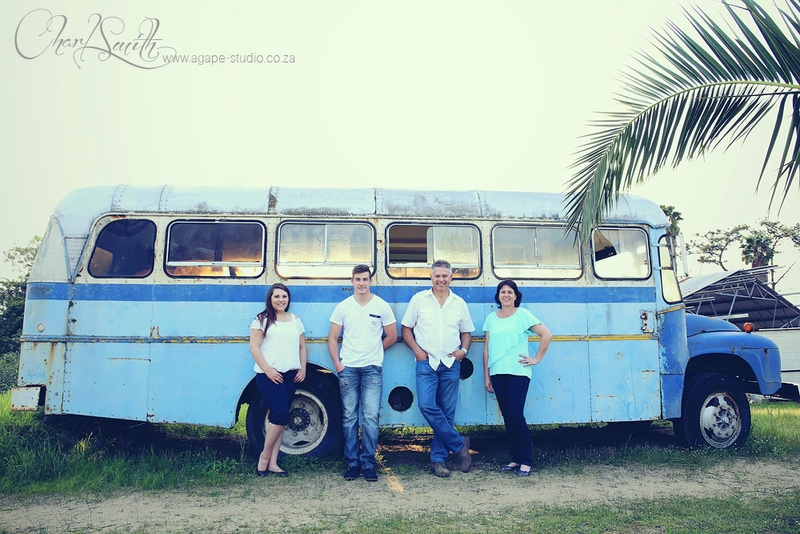 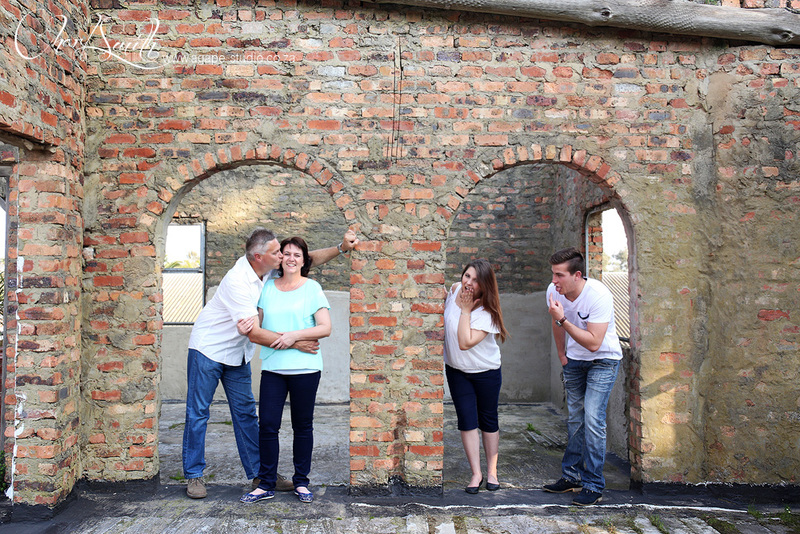 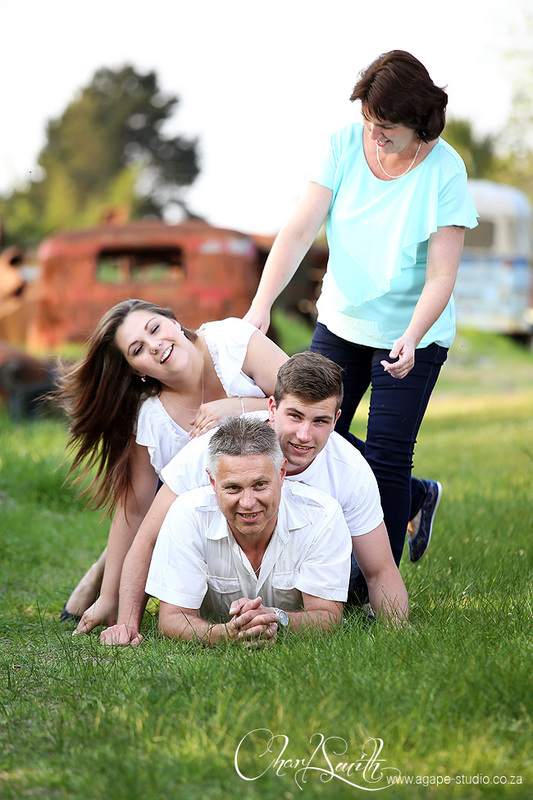 It was great to meet the Brand family for a family shoot at Wijnland Auto Museum. 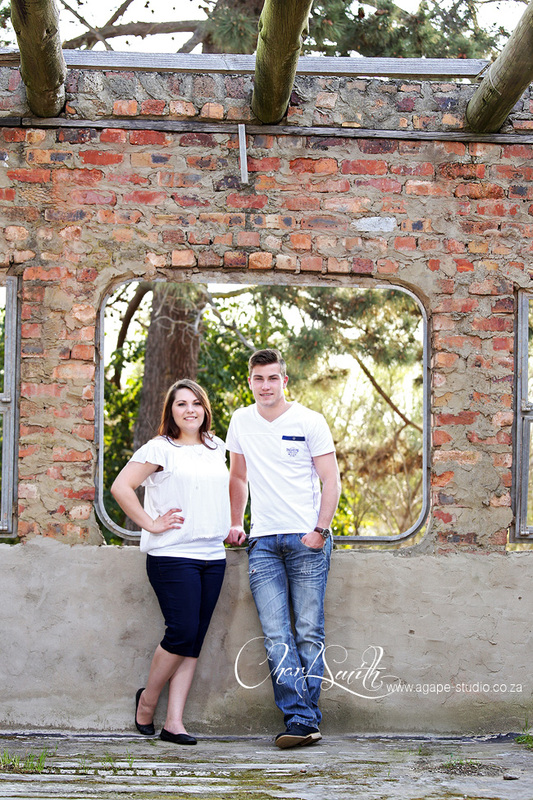 We really had some fun and some good chats during the shoot. 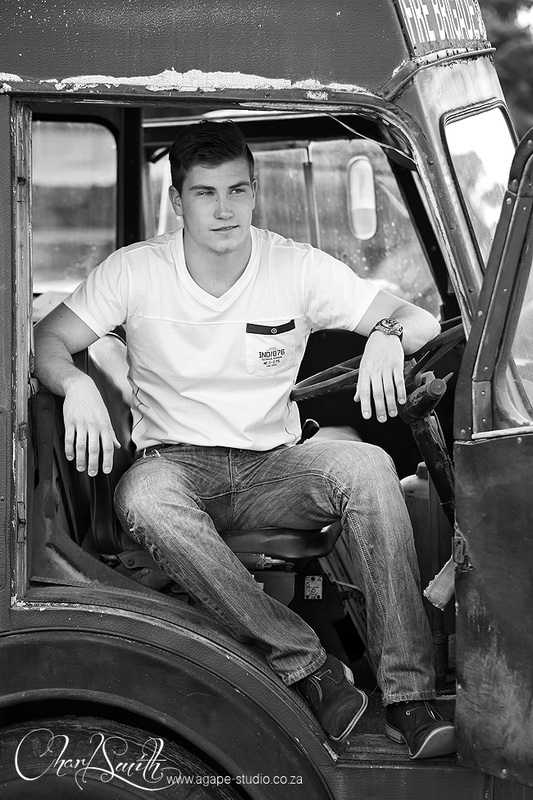 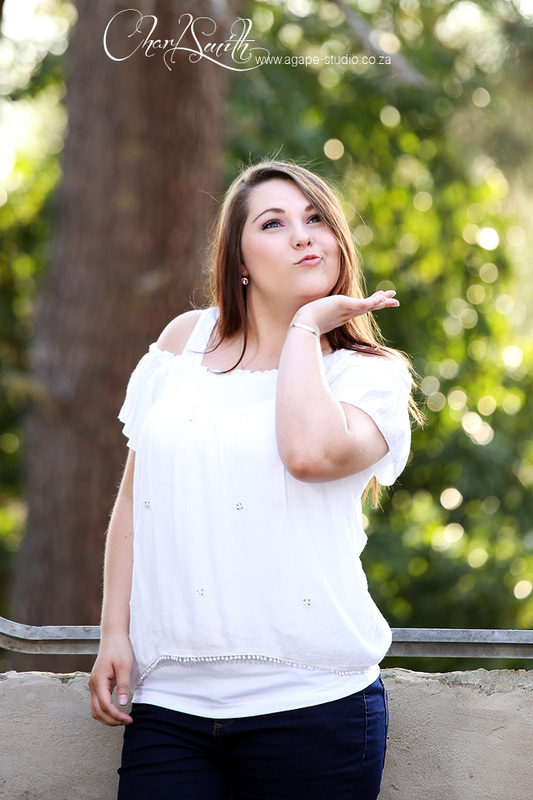 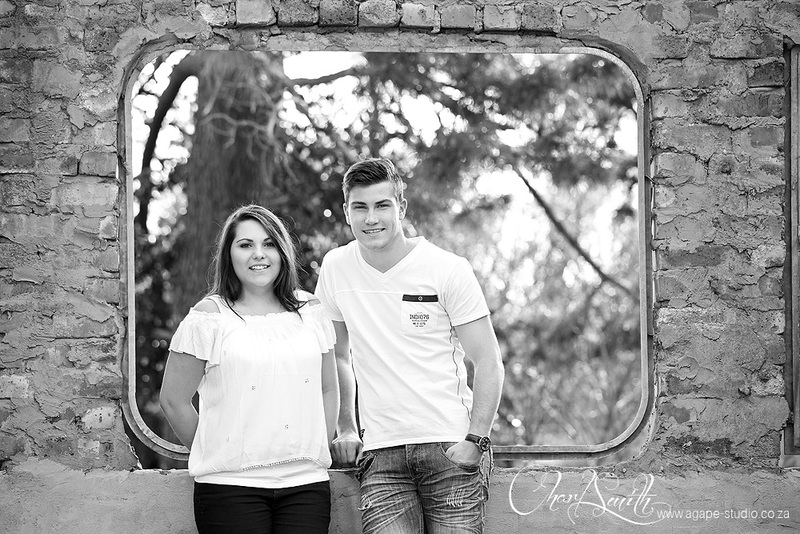 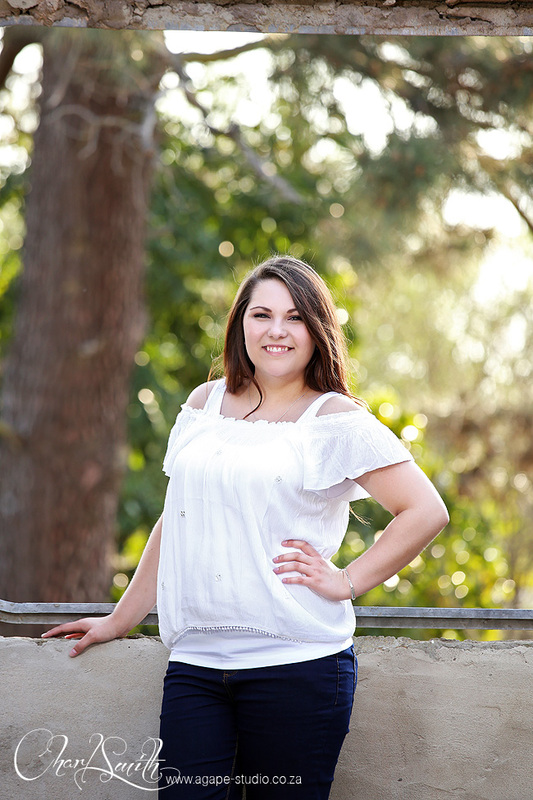 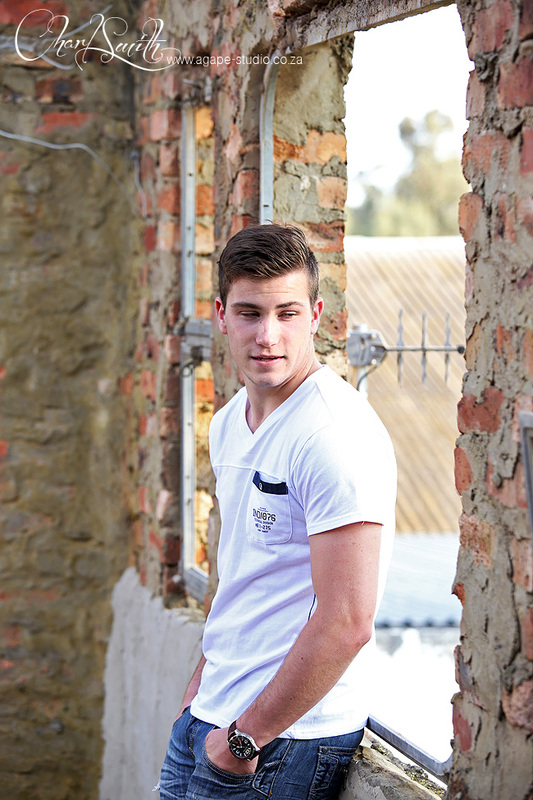 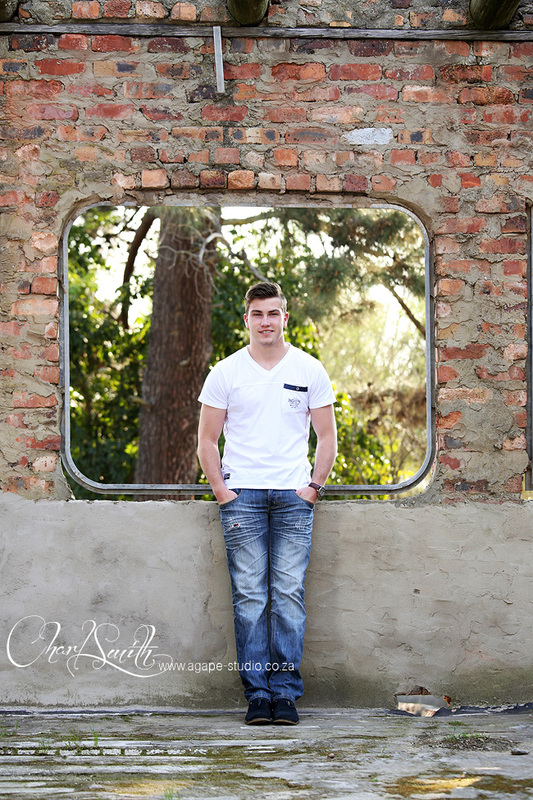 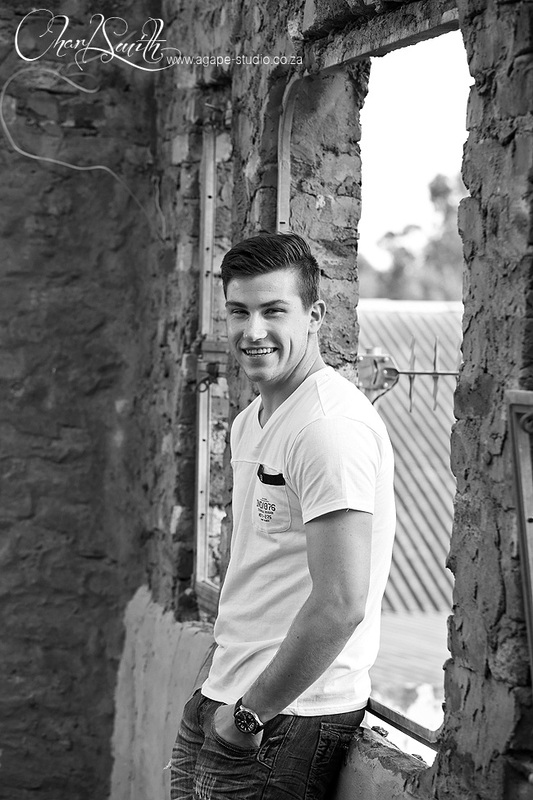 I was also booked to photograph John for his matric farewell later the month. 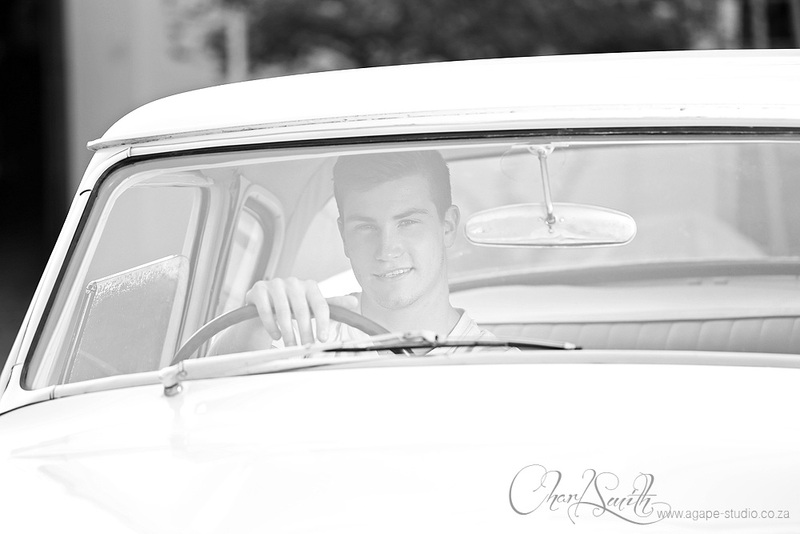 Will share highlights from that shoot asap. 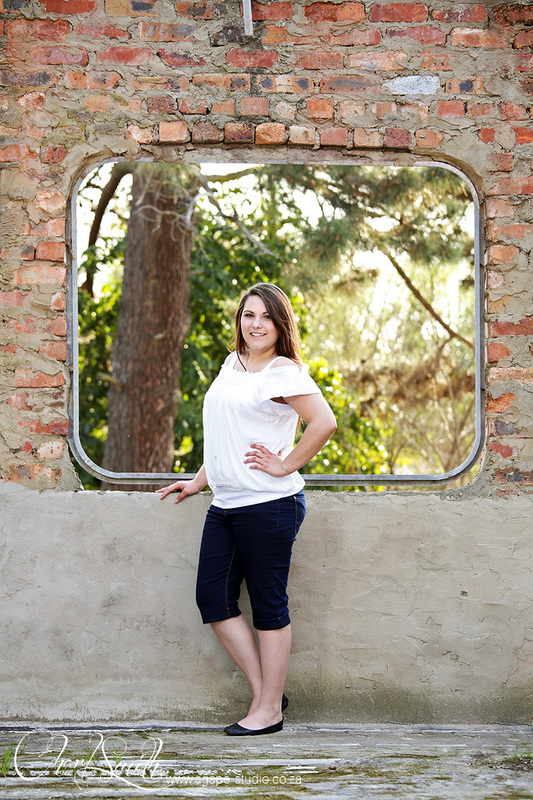 Here is some contact detail for the Museum.